How to help your school earn a $250 grant towards volunteering. The Allstate Foundation believes that when young people are empowered with the knowledge, skills and resources to be leaders, they can change our world for the better. That's why they teamed up with WE to bring the WE Volunteer Now service curriculum to the classroom, and help students learn how to give back at an early age. It’s the end of the school year. Some teachers are already enjoying their sweet summer break, others still have weeks left and some (overachievers) may already be planning next year. Let’s just say—it’s a busy time for all of us. With my own kids at home, summer is crazy. Last year, I was waking up early to get the kids to their various camps, trying to keep the house from falling into total chaos, and planning vacations and trips to the library, the zoo, the grandparents, etc. By mid-July, I almost wanted to go back to school. At least I’d feel like I had a legitimate excuse to be so overwhelmed and exhausted. 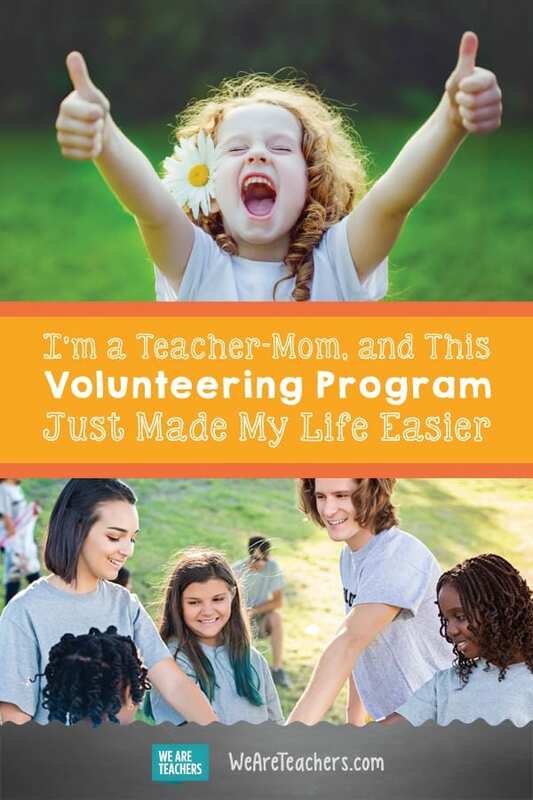 It got me thinking how awesome it would be to do something good—like volunteering—with my own children, as well as how I could plan service learning activities for my students next year. I’ll call it my 2018-19 school year resolution, if you will. 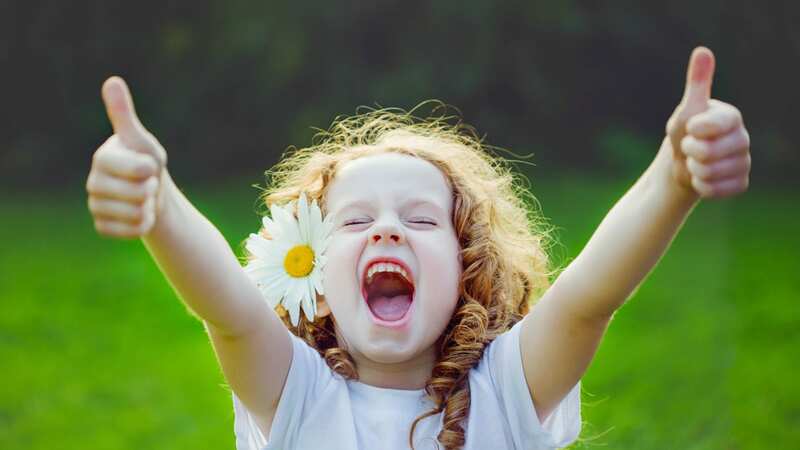 I had no idea, but the amazing folks at Allstate Foundation Good Starts Young are making it possible for 500 schools and youth groups to receive $250 grants to support volunteer projects through the WE Volunteer Now campaign. Incredible! Finally, a way that I could earn some money for my students to do good in the world, AND something to pass along to my kids’ teachers. These grants are provided on a first come, first served basis, so if you’re thinking of applying, check them out today. Here’s why I love it. It’s true—volunteering has always brought out smiles in my students, and my own kids. They probably don’t realize it until they get started, but just wait. It’ll happen. Plus, the options are endless—there are plenty of volunteer opportunities out there for children and teens. Volunteering gives your kids a more open-minded view of the world. It takes a lot of work to raise children who understand the world they live in, the privileges they have, the challenges they have to struggle against, and how they can be allies to those who need their support. Volunteering is one way to give your children a chance to learn about situations that require people to take action. You also get to teach them to be the ones who take action. Summer camps are cool—but raising people who are going to make the world a better place is cooler, which is why I love exploring global and local issues. Parenting might just be the hardest and most important job in the world. Teaching definitely is also up there. But both of these jobs have something else in common: You don’t always get to see the positive impact your work creates. Volunteering is revitalizing because you get to see immediately how you have improved someone else’s life, helped an animal, or given back to the community you love. So, if you’re like me, and just trying to make it through the year, consider signing up for this $250 grant. You can use it with your students at any time. It sure would make for a positive back-to-school (dare I say it?) transition. Or pass it along to the other teachers in your life. After all, sharing is caring. So would it be inappropriate for me to apply for this grant if I am a childless teacher?